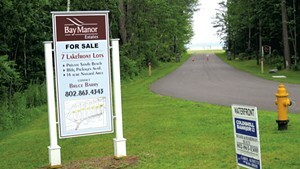 In June, the U.S. Army Corps of Engineers gave Bruce Barry permission to install 22 buoys off his lakeshore property on Malletts Bay, a boating mecca. The purpose: to create a safe swimming area for future inhabitants of Barry's housing development. 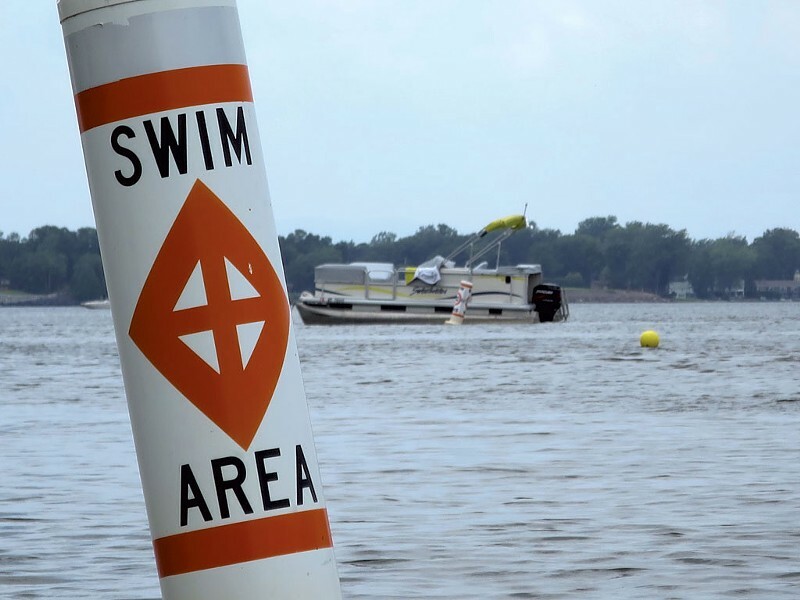 The Colchester Selectboard had unanimously opposed the buoys on the grounds that they would cordon off part of Lake Champlain — a public resource — for the benefit of private property owners. Worried that Barry's buoys would set a precedent, the selectboard pledged to look for a way to prevent a proliferation of buoys along Colchester's 27-mile shoreline. Its members wrote to the Army Corps, requesting a meeting. UPDATE: The Army Corps did respond to town manager Dawn Francis and Selectman Tom Mulcahy. "It was a very short meeting," Mulcahy reported. He asked whether Colchester had any recourse to influence future buoy applications. The answer: a peremptory "no." Buoy permits in Lake Champlain fall squarely within the Army Corps' purview. In some situations, the state Agency of Natural Resources has a say — but towns do not. "It is futile," Mulcahy concluded. "We have no authority, and that's the way it is." In October, the selectboard voted 3-2 to drop the issue. In early November, the Army Corps informed the town that it had received another application for buoys. This time, property owners at the Camp Edgewater Condominiums want to install nine of them to warn boaters to slow down. The selectboard has asked the Army Corps to reject the proposal, but Selectman Marc Landry said he expects the feds will ignore its counsel. In an email, he predicted: "If this plays out as I expect it, one by one, property owners will take advantage of the ability to cordon off [the] lake in front of their homes. They would be nuts not to."